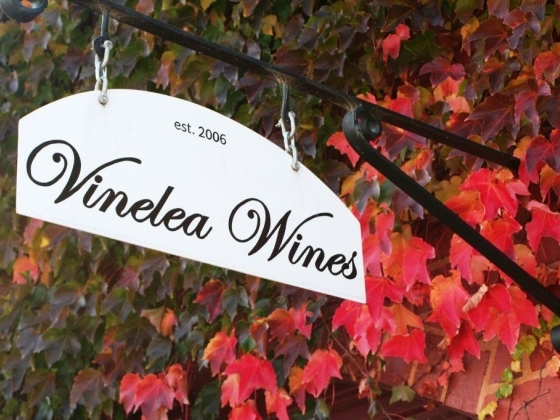 Vinelea is a small vineyard and winery, owned and managed by Stuart Smith & Rhonda Parish, a couple who studied science and worked in Melbourne in various technical and professional roles before moving to Beechworth in country Victoria for a life more in tune with the seasons. 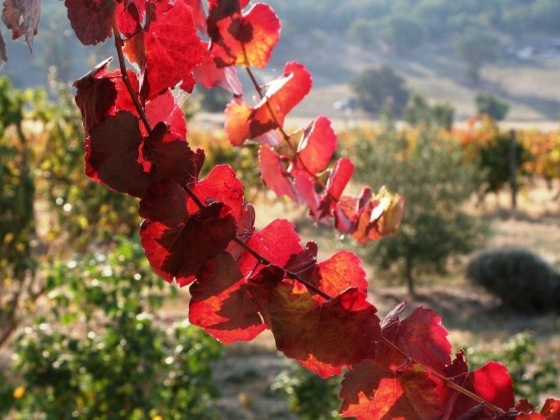 We are passionate about conservation, and the health of our land and the vineyard in particular. 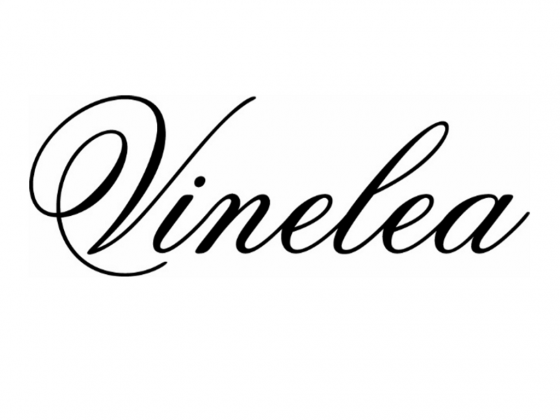 The care and attention taken to all vineyard work and winemaking results in high quality, intensely flavoured wine. 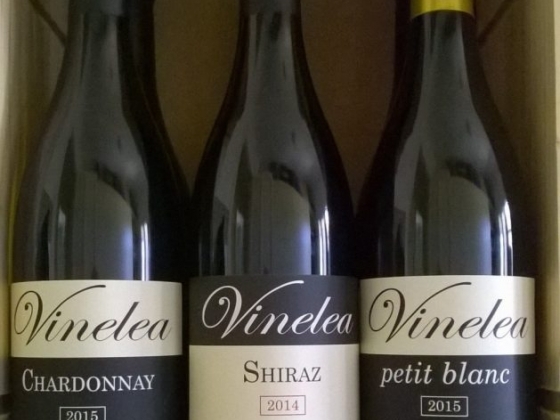 We produce very small quantities of three wines, about 120 cases of each, the style of all three being influenced by classic French wines. Each is designed to be appealing in youth, as well as promising an exciting old age. 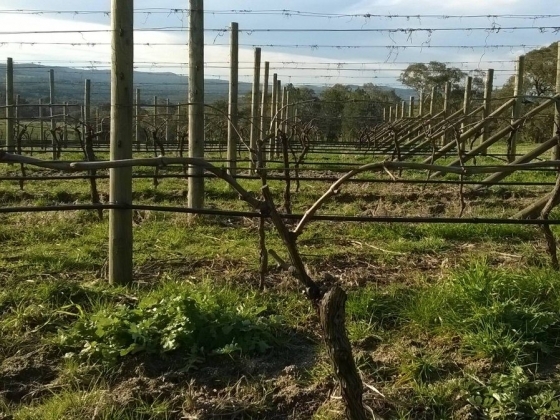 Our Shiraz is concentrated and full bodied with fine tannins, and offers scents of raspberry, blackberry, earth, spice, black cherry, bacon, olives and pepper. The Chardonnay is lean in its youth, but displays good body and depth of lemon/lime fruit flavours that will mellow and become rounder and deeper with age. The ‘petit blanc’, a blend of the classic Rhone varieties of Marsanne & Roussanne, is a white wine with superlative body and texture but still exhibits honey and pear flavours which intensify with age. 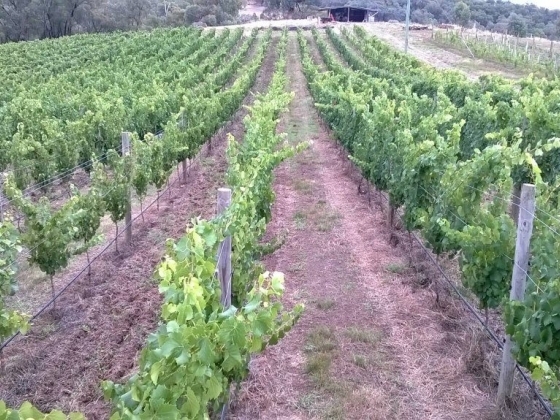 All of our grapes are sourced from our own Malakoff Road vineyard, and the wine is made and bottled by ourselves on the property.